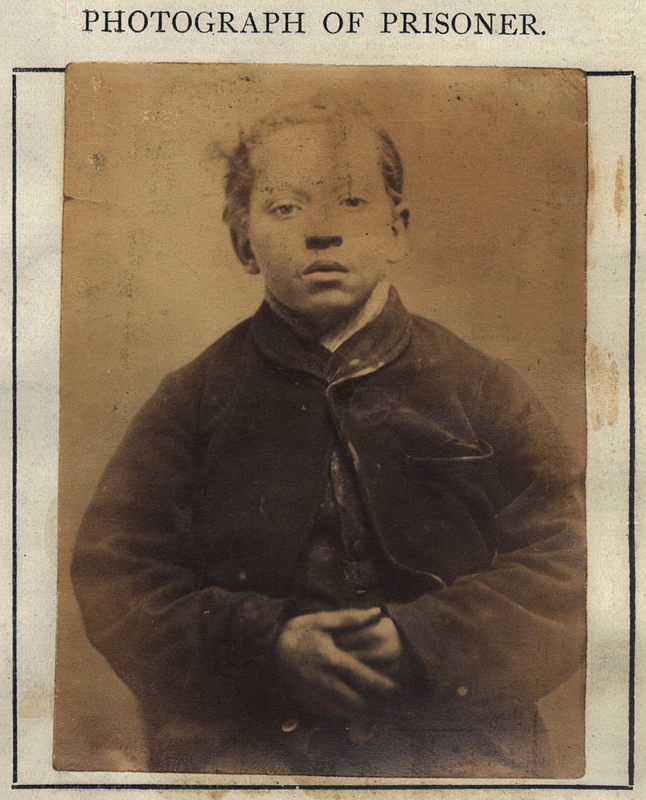 All taken between the years of 1871 and 1873, these photographs of child criminals who served time in Newcastle City Gaol and House of Correction are so very intriguing to me. Initially because none of the inmates shown here are yet 20 years old, and for their various crimes and corresponding sentences (usually petty thievery and hard labor). 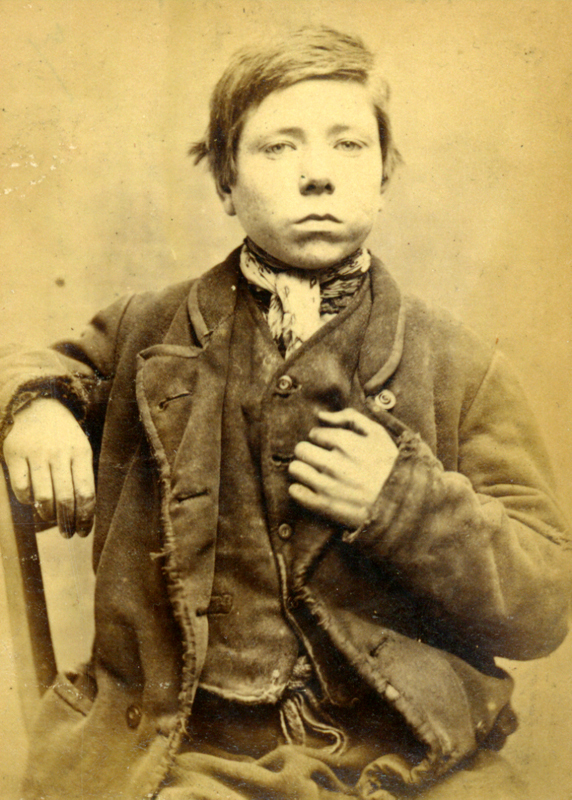 Aside from the relatively rare opportunity to view the stark poverty and desperation that underlined the Victorian era on a individual and personal level, what struck me is that each “mugshot” is rather theatrically posed. Jane Farrell stole 2 boots and was sentenced to do 10 hard days labour. 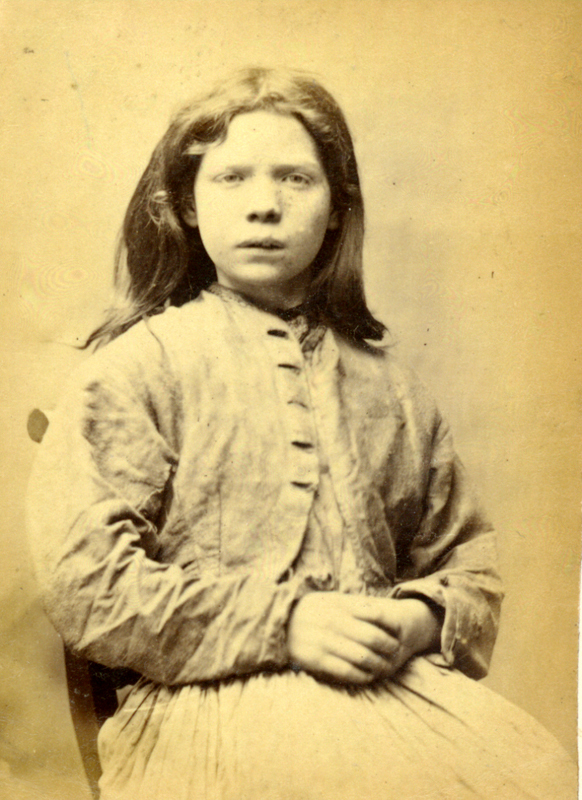 Mary Hinnigan was caught stealing iron and was sentenced to do 7 days hard labour. 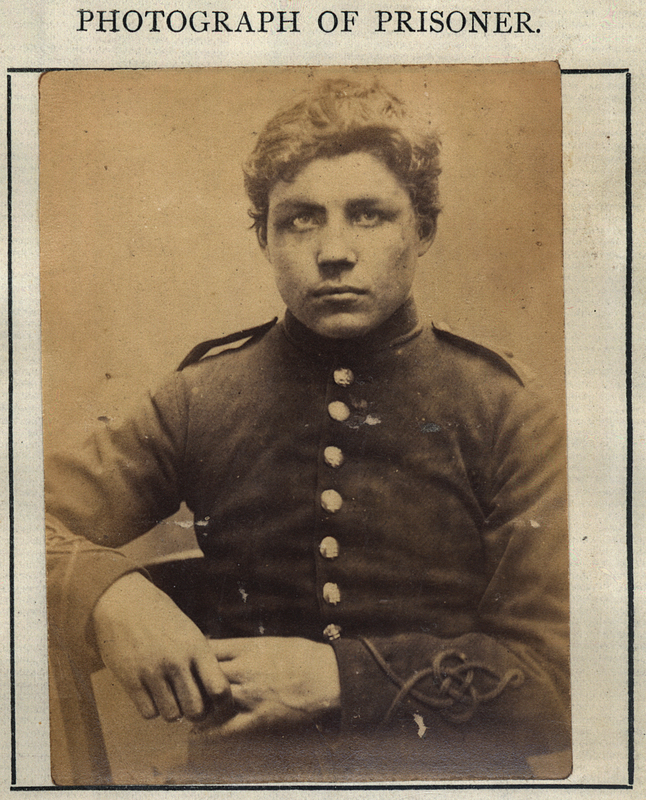 James Donneley, also known as James Darley, at the age of just 16, this young man had been in and out of prison, but on this occasion he was sentenced for 2 months for stealing some shirts. 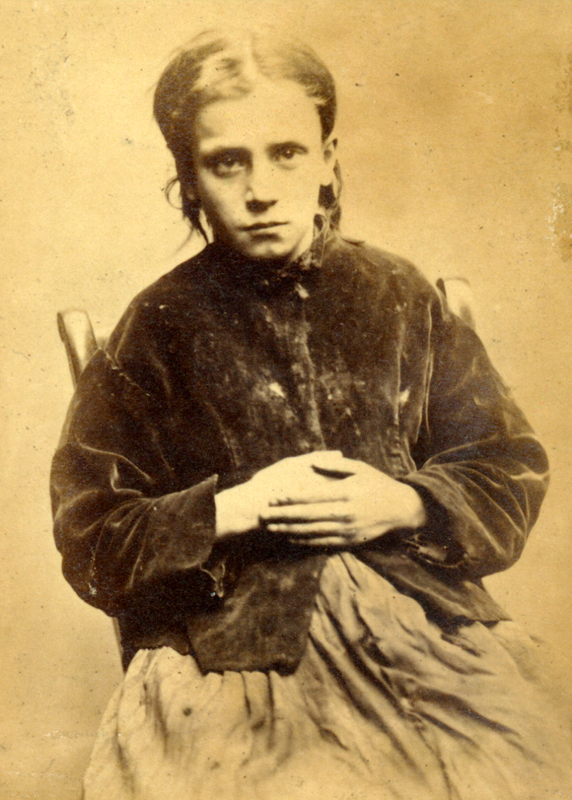 Mary Catherine Docherty was sentenced to 7 days hard labour after being convicted of stealing iron. 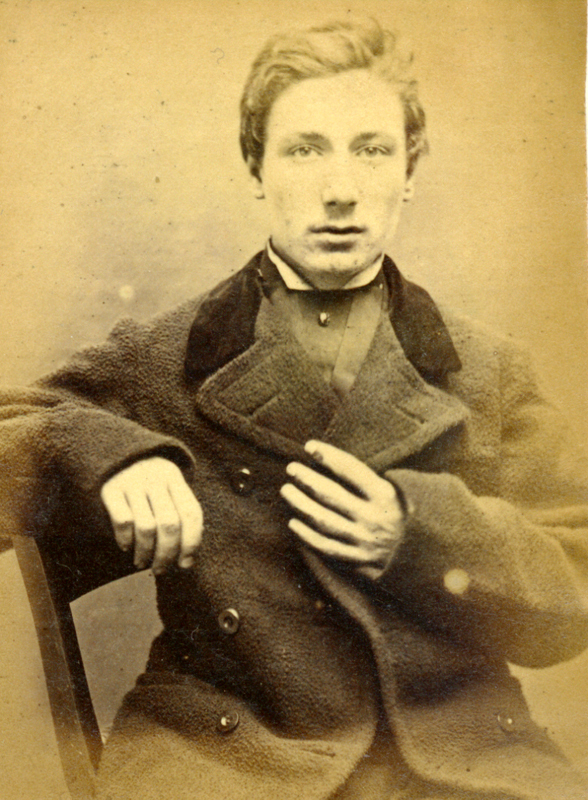 Henry Miller was charged with the theft of clothing and sentenced to 14 days hard labour. Wait, Henry was a candy-maker?? 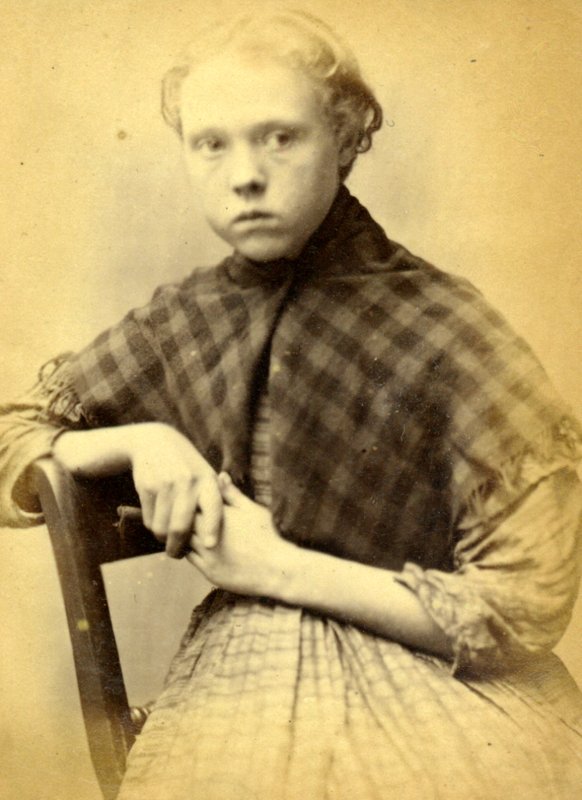 Alice Mullholland was sentenced to 3 months after being convicted of stealing some boots. John Divine was imprisoned for 6 months after stealing money from another person. 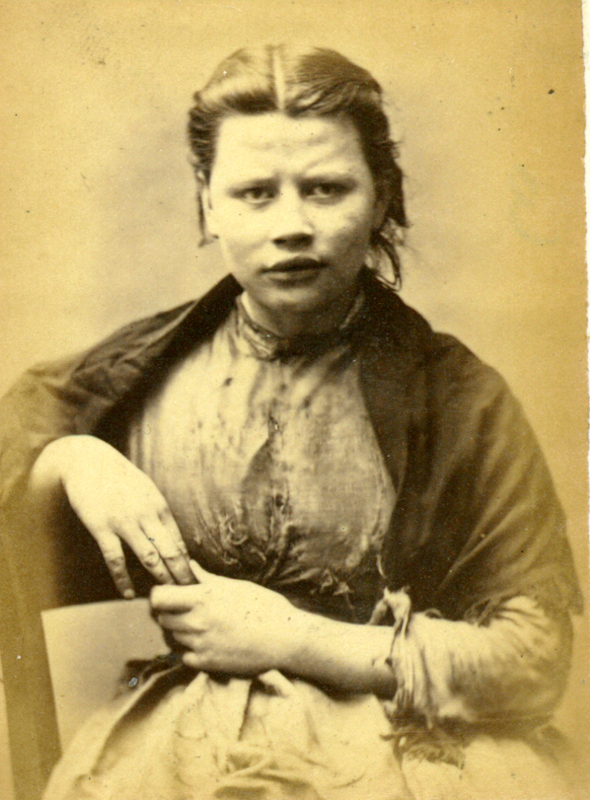 Isabella Hindmarch was convicted of stealing money, she had no previous convictions and served 1 month with hard labour. 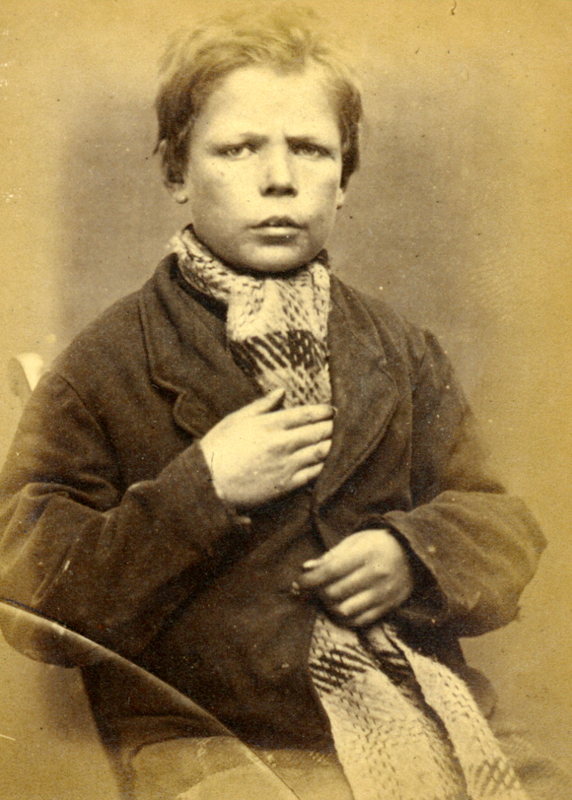 Richard Rimmington was convicted of stealing a pipe from a shop and was expected to serve 14 days with hard labour. He was spared his sentence when his parents agreed to pay costs and the resulting fine. John Park was convicted of stealing a violin, he had no previous convictions and served 1 month with hard labour. 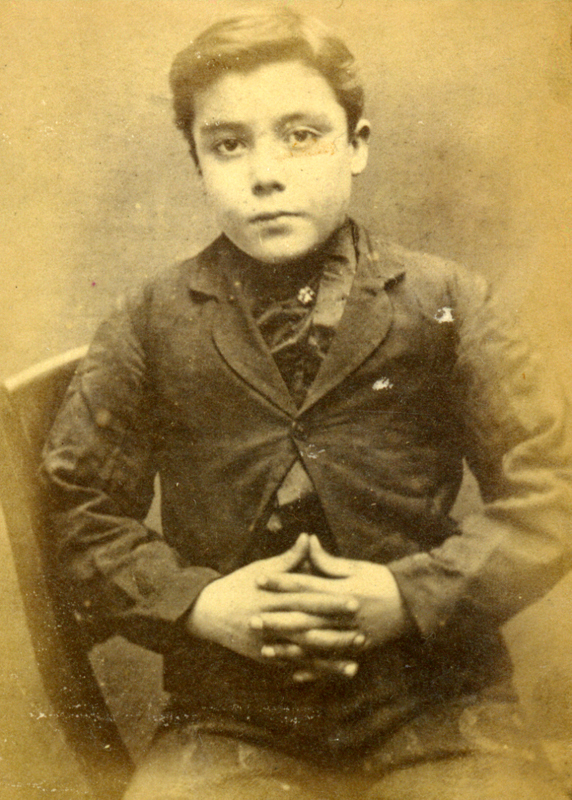 If you’d like to wander through the full set of portraits of the inmates of Newcastle City Gaol and House of Correction from 1871 to 1873, head here. 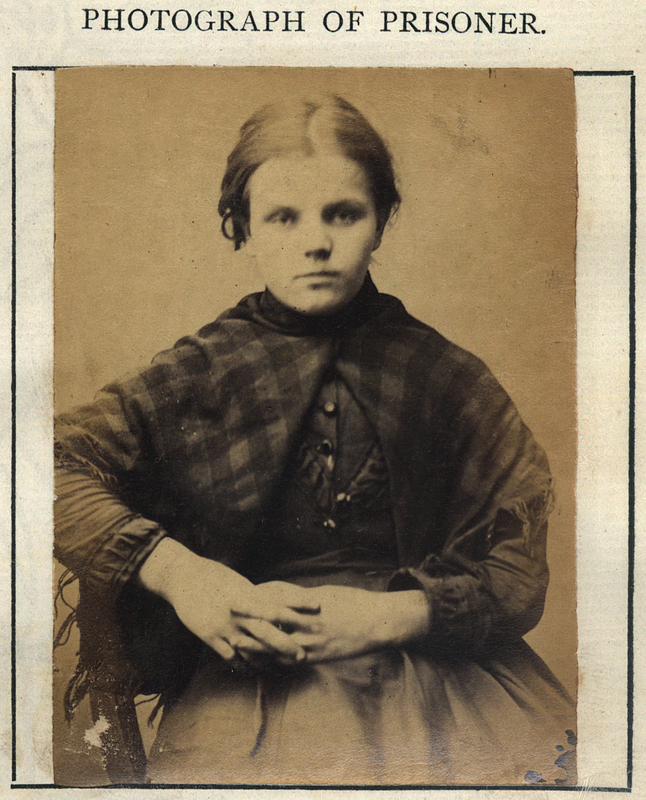 Pictures and inmate information via Tyne & Wear Archives & Museums. How sad–most of these children were arrested for stealing clothes and shoes-probably because they had totally outgrown theirs, or their clothes were so threadbare and worn that they were falling apart and/or didn’t protect them from the cold an damp. Stealing them was probably the only way they would get a replacement! All of this utter poverty, while on the other side of town, people feasted at banquets and had their servants draw their bath! This is what happens when hearts harden and social services are absent. Let’s hope we never see a return of this type of mindset! Thank you for sharing these photographs. They really do tell a story of poverty and terrible hardship. You are currently reading Rabbit Hole: Victorian Child Criminals of Newcastle City Gaol and House of Correction at Quite Continental.